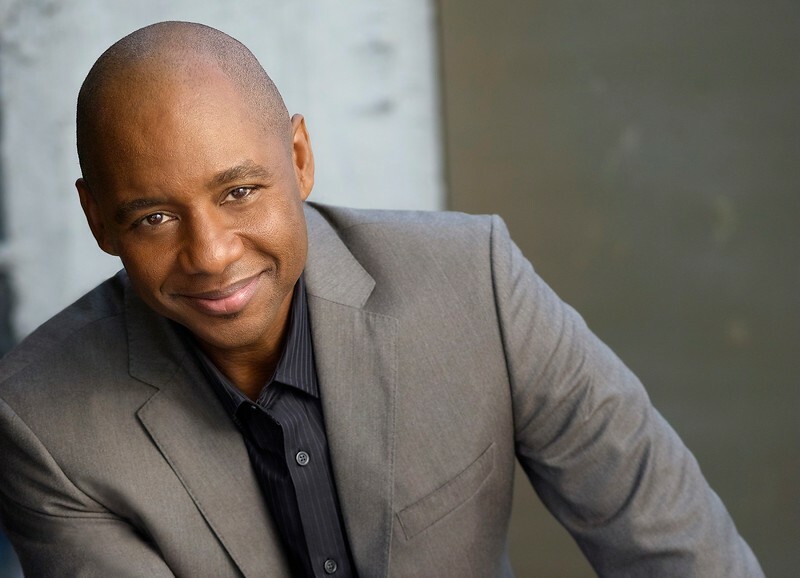 Jacksonville Symphony celebrates the start of 2018-2019 season with legendary saxophonist Branford Marsalis. Jacksonville, FL (September 5, 2018) – The Jacksonville Symphony will begin their 2018-2019 season with the second annual Fanfare! Opening Night featuring Grammy-winning saxophonist Branford Marsalis on Saturday, September 15 at 8 p.m. in the Times-Union Center for the Performing Arts’ Jacoby Symphony Hall. Walk the red carpet at 7 p.m. to a festive celebration of the upcoming season. The concert begins at 8 p.m. with Hector Berlioz’s fun and over-the-top Overture to Béatrice and Bénédict before the Symphony is joined by Branford Marsalis for two energetic works by John Williams and Heitor Villa-Lobos. The concert will end with Piotr Tchaikovsky’s fateful and slightly bombastic Fourth Symphony. 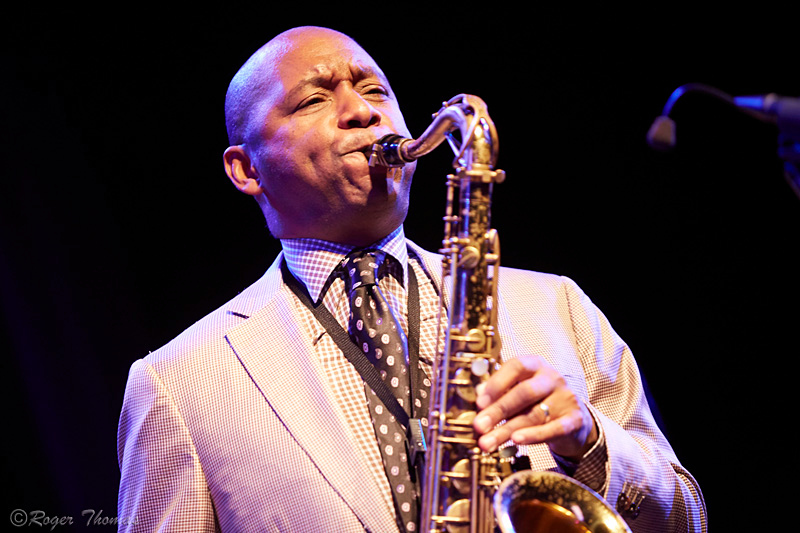 Branford Marsalis grew up in the rich environment of New Orleans as the oldest son of pianist and educator Ellis Marsalis. Marsalis was drawn to music along with siblings Wynton, Delfeayo and Jason. His first instrument, the clarinet, gave way to the alto and then the tenor and soprano saxophones when the teenage Marsalis began working in local bands. A growing fascination with jazz as he entered college gave him the basic tools to obtain his first major jobs, with trumpet legend Clark Terry and alongside Wynton in Art Blakey’s legendary Jazz Messengers. When the brothers left to form the Wynton Marsalis Quintet, the world of uncompromising acoustic jazz was invigorated. Marsalis formed his own quartet in 1986 and, with a few minor interruptions in the early years, has sustained the unit as his primary means of expression. The Branford Marsalis Quartet has long been recognized as the standard to which other ensembles of its kind must be measured. Marsalis has not confined his music to the quartet context however. Classical music inhabits a growing portion of Marsalis’ musical universe. A frequent soloist with classical ensembles, Marsalis has become increasingly sought after as a featured soloist with such acclaimed orchestras as the Chicago, Detroit, Düsseldorf and North Carolina Symphonies. Making his first appearance with the New York Philharmonic in the summer of 2010, Marsalis was again invited to join them as soloist in their 2010?2011 concert series where he unequivocally demonstrated his versatility and prowess, bringing “a gracious poise and supple tone… and an insouciant swagger” (New York Times) to the repertoire. Join Courtney Lewis, Branford Marsalis and the Jacksonville Symphony for this unforgettable, one-night, red carpet event. Tickets can be purchased at www.jaxsymphony.org or by contacting the Ticket Office at 904.354.5547. The Jacksonville Symphony is North Florida’s leading music nonprofit offering live performances at Jacoby Hall in the Times-Union Center for the Performing Arts and other venues throughout the area. In addition, the Symphony provides music instruction for youth and operates the Jacksonville Symphony Youth Orchestras. For more information about the Symphony, visit jaxsymphony.org, like them at facebook.com/jaxsymphony, follow them on Twitter @jaxsymphony, on Instagram at JaxSymphony and on YouTube at JacksonvilleSymphony.